The Marshal Group hired us to create websites for their newly acquired facilities. We created two nearly identical sites with the logos and content that they provided to us. 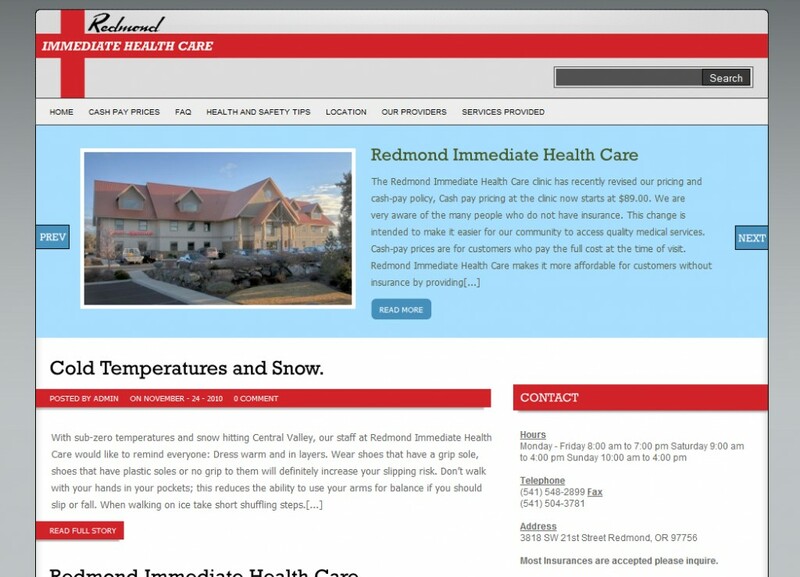 We also went down to their Mcminnville clinic and helped them understand how to best market their services, climb in the search engines, and to determine what information their patients need on the websites.